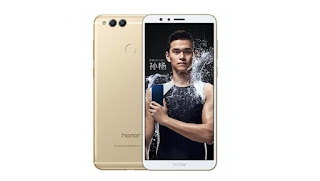 After releasing Huawei Honor 6x a year ago, the company has yet released a new version called Huawei Honor 7x. Comparing both devices, i don't see any big difference between the Honor 6x and the Honor 7x. Anyway, here is the full specifications and price of Huawei Honor 7x. Price About 250 EUR / $296 USD / NGN 106,000.
but the spec are okay for the device I pray that the price drop before it will be release in the market. Not too bad, yet not too good. The battery fell short of the threshold. This phone is too expensive and has gotten no substantial specs. Nice device with a great good specifications.